Since 2010 Maverick Trading has been exporting products into Africa to improve the development of Telecom Infrastructure today. Since then Maverick has made a great success in improving the installation methods of manholes and handholes. 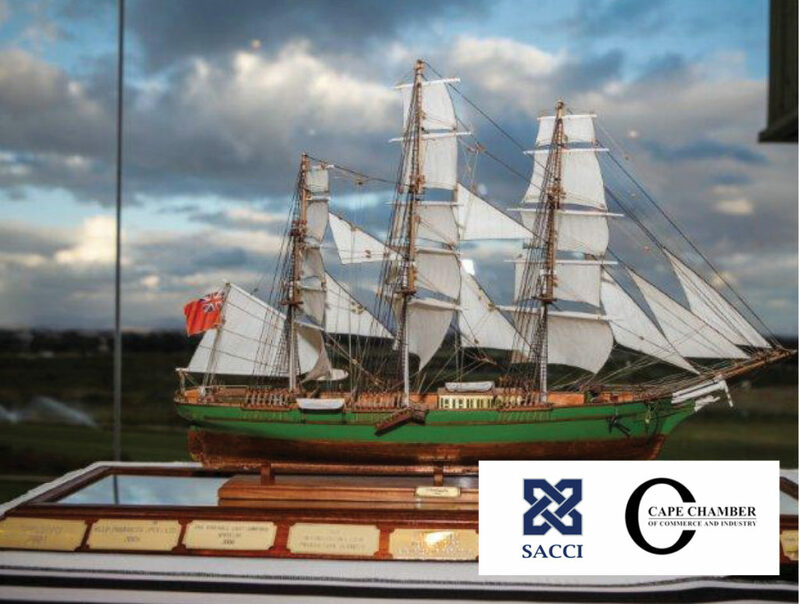 Maverick Trading is proud to announce we are named as the Cape Chamber of Commerce and Industry’s Exporter of the Year 2014. Maverick Trading also received the Design Award which is sponsored by the S A Maritime Safety Association (SAMSA).